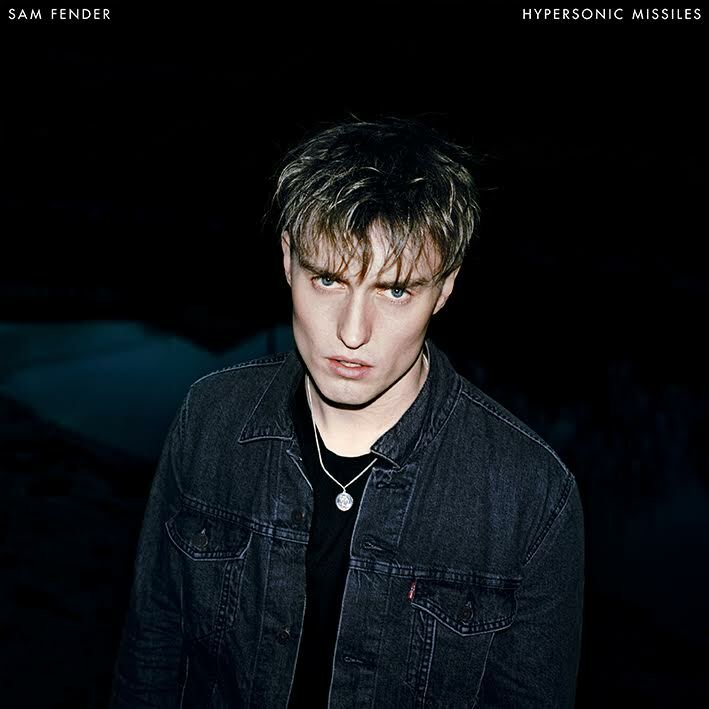 Today Sam Fender announces his debut album, Hypersonic Missiles is to be released this Summer. We caught up with him to delve a little deeper into his thoughts on its release; how much input he had into the track listing, how he found recording it and if any of it is reflective of his North East roots. SS: Was there much of a difference in the recording process between your album and your earlier singles? SF: “When I know a studio is going to cost a couple of thousand quid a day, it just instantly puts gnarly pressure on me and I get red light syndrome. I used to have to do all my vocals in my mam’s flat when I was recording early songs. So then to conquer that, I had to basically make that more professional. SS: Have you kept anything on the album that reflects your NE roots? SS: How much input did you have with the tracklisting for Hypersonic Missiles? SF: “I think if I had my way fully, I probably wouldn’t have had a few tracks on there… just because they’re really old. [Ones] that I wrote when I was 19, so they’re a bit more poppy and a bit more embryonic. But, this album’s a debut – it’s a snapshot of the last five years. It starts where I am now and veers off almost into the past, which is kind of like a timeline of the last five years with all the tunes. “It’s pretty gnarly, the first sort of six tracks are a bit more sonically cohesive and then the second half is like all the older songs. It’s cool man, you can see the progression. SS: Were there any challenges while working on the album? SS: What else are you hoping will come from the album? SF: “I’m hoping this album paves the way for us to do many more albums. I want this to be like an introduction and hopefully, you can hear where I’m going to go.